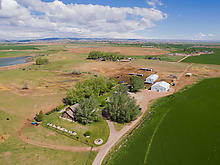 McGraw Ranch Properties is a 780 acre working farm/ranch located in Northern Colorado along the front range of the Rocky Mountains. 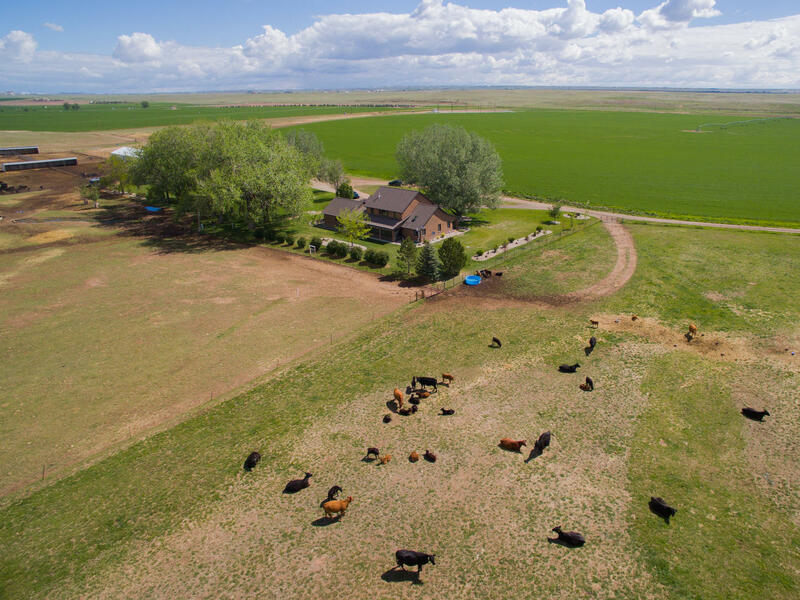 This beautiful one of a kind ranch has an abundance of water with 4 irrigation wells and 4 center pivots that support the irrigated alfalfa and grass pasture as well as a private 11 acre reservoir. The property offers five residences with the main home recently remodeled with Colorado custom finishes. There is a 60’ x 80’machine shop, a 40’ x 80’ calving shed, vet shed, 250 head feedlot, loafing sheds and an impressive lighted arena. 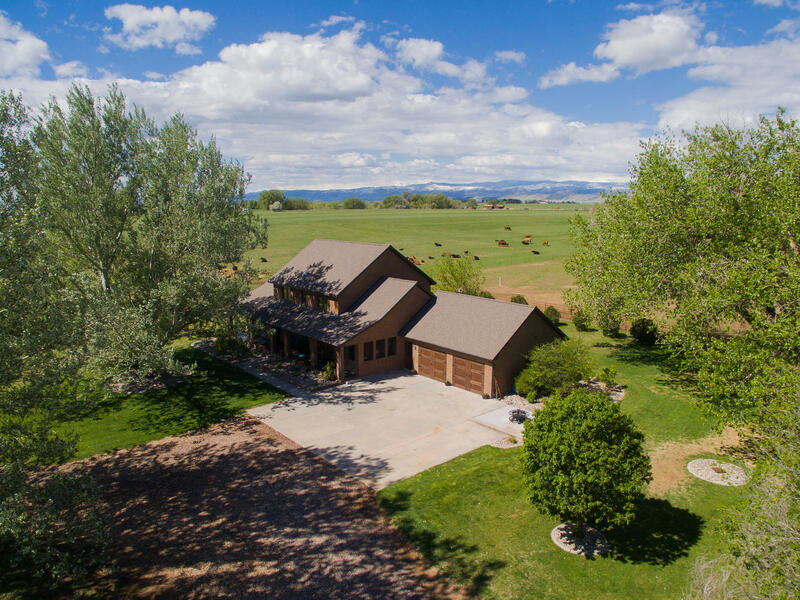 This amazing ranch can be sold individually in one of four tracts or purchased as an entire unit. 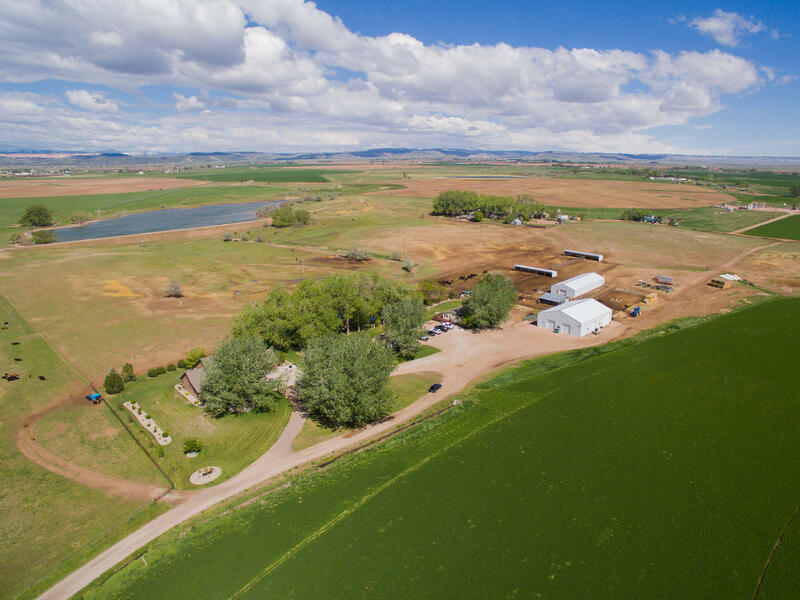 There is a substantial amount of North Poudre water shares available for sale or lease at current market value with a 895 acre ft. augmentation plan currently in place.